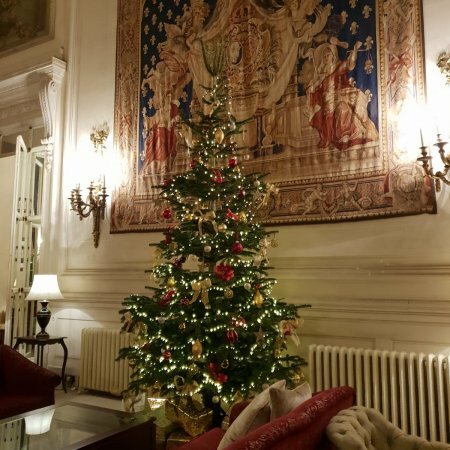 Home / News / A fabulous Friday at Luton Hoo! 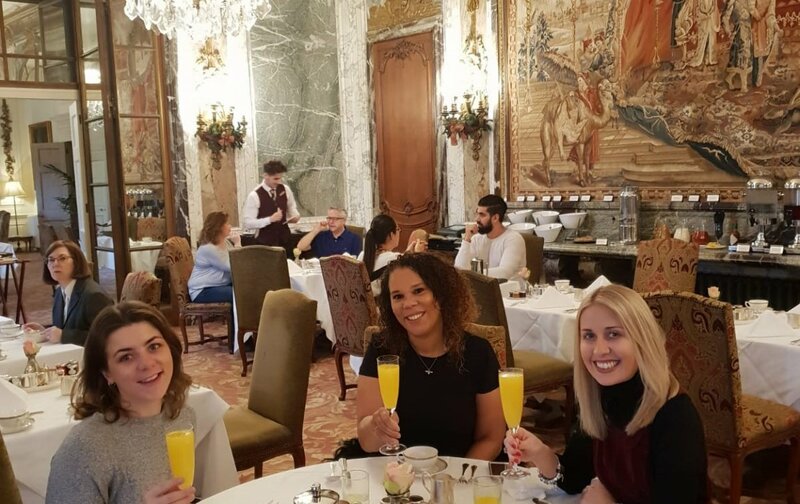 A fabulous Friday at Luton Hoo! We love London, but sometimes you can’t beat the luxury of unwinding in a stately home with nothing around you but rolling manicured lawns (and possibly a spa!). 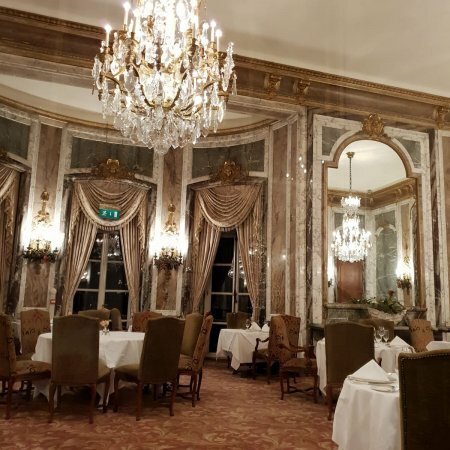 On Friday we retreated to the lovely Luton Hoo for an overnight stay in Mansion House. 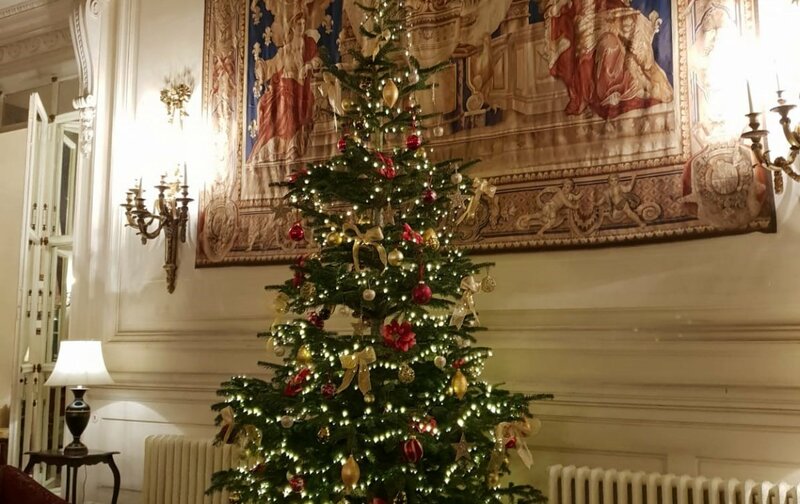 There’s something about visiting a country hotel at this time of year, driving up to Mansion House in the darkness to see the building lit up really highlights the grandeur of the venue and entering the lobby to be met with a stunning Christmas tree and roaring fire definitely makes you feel at home. 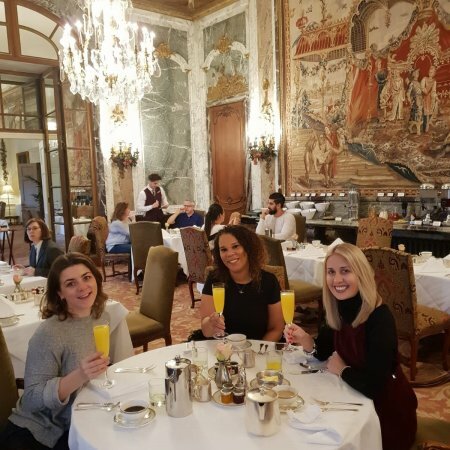 After a glass of bubbles we retired to our bedrooms to unwind before meeting our lovely host Jane, who (after supplying more fizz and some delicious canapes) gave us a tour of Luton Hoo. Safe to say Mansion House is a stunning venue, home to 35 bedrooms, each with their own character and a variety of event spaces with beautiful period features. The entire hotel is home to 228 bedrooms, this venue is fantastic for housing VIP delegates, weddings, or even exclusive take-overs! 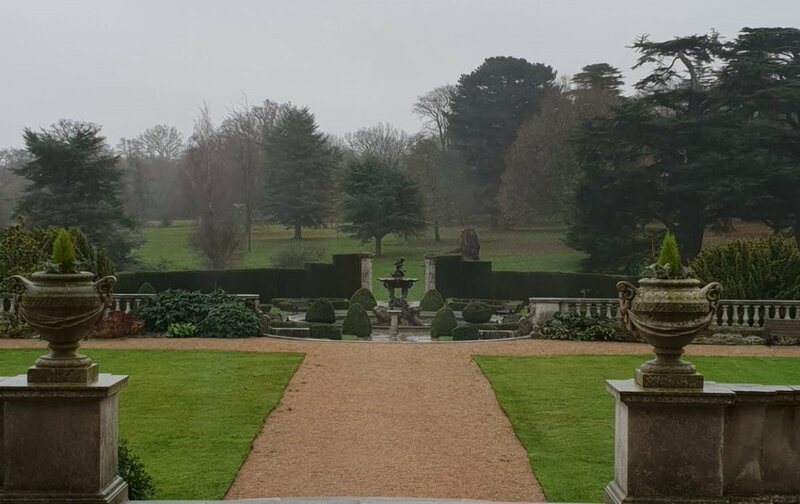 The grounds at Luton Hoo are extensive, with a spa and 18 hole championship golf course, so at this time of year the best way to get from A to B is via the special Luton Hoo taxis, free of charge and readily available onsite! Leaving the Mansion House, you can head over to Warren Weir – this self-contained venue is absolutely perfect for larger conferences and exclusive takeovers, complete with bedrooms, a full-service spa and leisure facilities and conference space for up to 400 delegates, this venue is ideal for conferences requiring complete exclusivity. 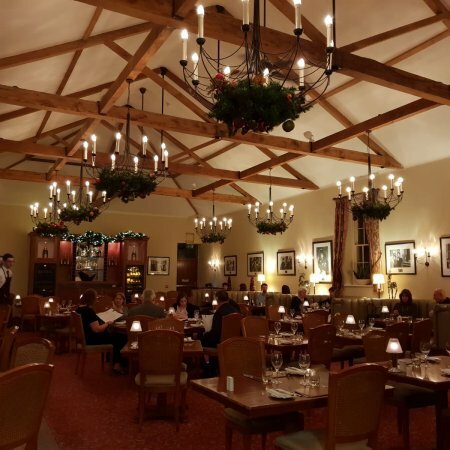 After a little exploring, it was time for dinner so we headed over to Adam’s Brasserie; a converted stable with a warm ambience and impressive array of filming accolades lining the walls! A firm favourite location for Hollywood blockbusters, this venue pays homage to its’ famous visitors (see how many famous faces you can spot on the walls!). 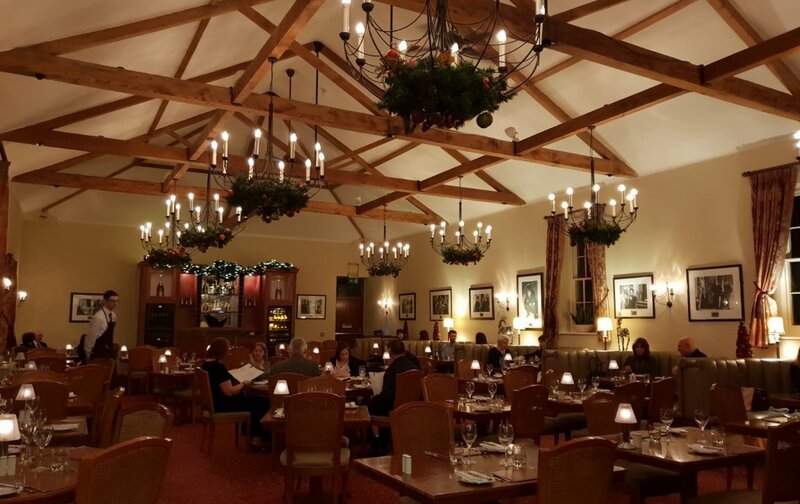 Watched over by Hugh Grant and Robbie Williams, we enjoyed an absolutely delicious dinner – the steak in particular is not to be missed. After an Espresso Martini back at Mansion House, we headed back to our bedrooms and hit the hay (also known as one of the most comfortable bed we’ve ever been in!) The following morning brought more delights as we enjoyed a cooked-to-order breakfast in one of our favourite rooms at the hotel, the award-winning Wernher Restaurant. 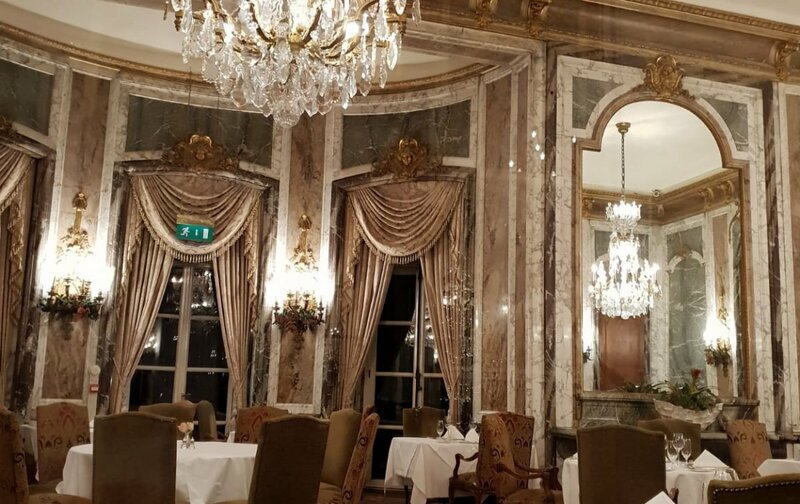 Wall to wall with opulent marble, decadent tapestries and windows overlooking the gardens, this room is absolutely stunning and available to hire exclusively for dinners and weddings – we can see why it’s so popular for an event to remember! 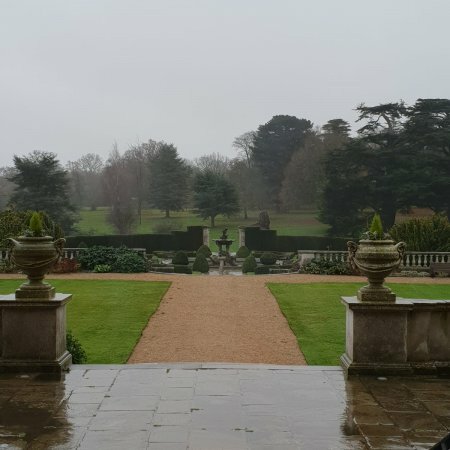 Unfortunately, the British winter weather wasn’t on our side so we had to forgo a bike ride before we left, but those wishing to explore the grounds can hire bikes onsite, enjoy a round of golf or take a walk through the 1,065 acre estate – needless to say, there is ample space here for team building and away days!